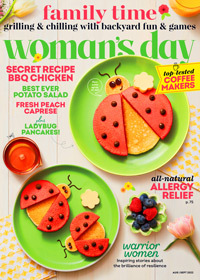 2 Years of Woman's Day and Good Housekeeping for just $ - BEST DEAL! Additional US$50 for Woman's Day for shipping outside the US. All rates are in US dollars. Additional US$22 for Woman's Day for shipping to Canada. All rates are in US dollars. Additional US$44 for Good Housekeeping for shipping outside the US. All rates are in US dollars. Additional US$18 for Good Housekeeping for shipping to Canada. All rates are in US dollars. Additional US$25 for Woman's Day for shipping outside the US. All rates are in US dollars. Additional US$11 for Woman's Day for shipping to Canada. All rates are in US dollars. 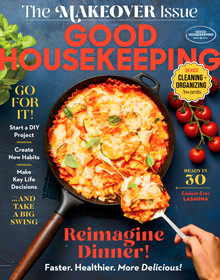 Additional US$22 for Good Housekeeping for shipping outside the US. All rates are in US dollars. Additional US$9 for Good Housekeeping for shipping to Canada. All rates are in US dollars.